Kansas school bond debt set another record for the 2015-16 school year at $5.56 billion spread across 183 districts. 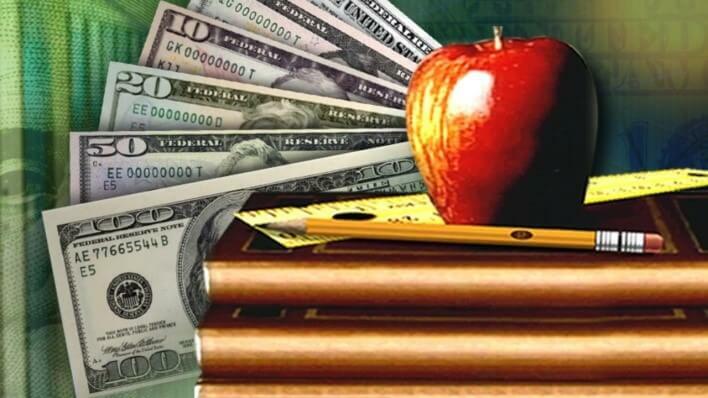 Data provided by the Kansas Department of Education shows school districts loaded up on a lot of new debt since 2005: $5.2 billion in new bond debt was issued by 149 districts. 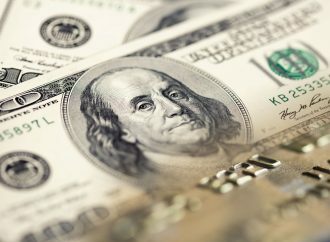 Debt Service payments totaled $4.9 billion.